Here at Camp Bow Wow®, our team understands how much your four-legged family member means to you. 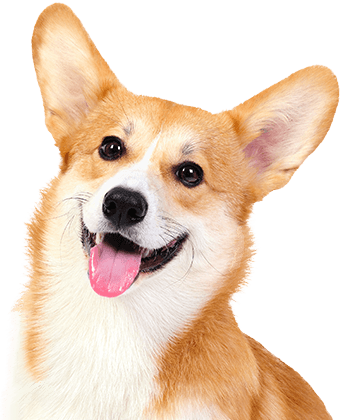 You can trust our team to provide your beloved pup with the same tender loving care you would. 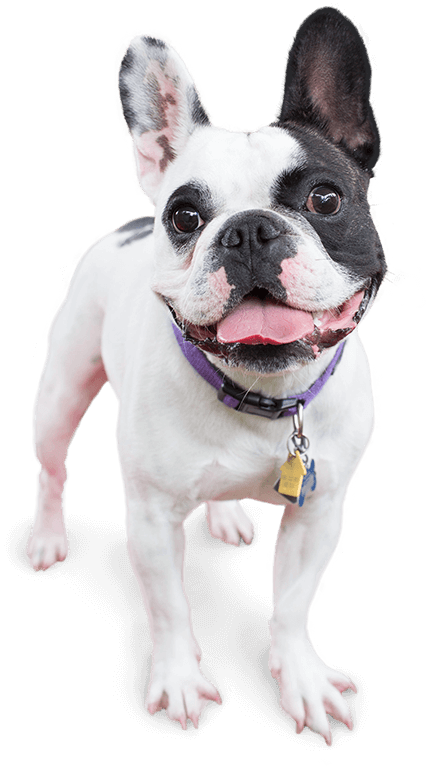 Our dog care services in Ann Arbor come complete with endless hours of safely monitored playtime, socialization, and the personalized attention your dog needs to have the most enjoyable stay at Camp. Why Do Pet Parents Love Us? When your pup Camps with us, you can trust that they’ll love romping around all day and sleeping in our clean, cozy Cabins at night. Want to see what they’re up to while you’re away? No problem! Our live web cams allow you to monitor your pup in our play yards from anywhere with your computer or mobile device. 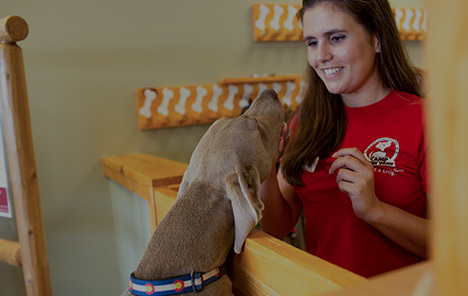 You can rest easy knowing our Certified Camp Counselors® are always giving your dog the love and care they deserve. Come see what all the bark is about today. Contact us at (734) 623-2275 to schedule your pup’s interview. Get your first day free!